When stepfamily life gets tough, remaining dedicated to your commitment is a day-to-day decision. 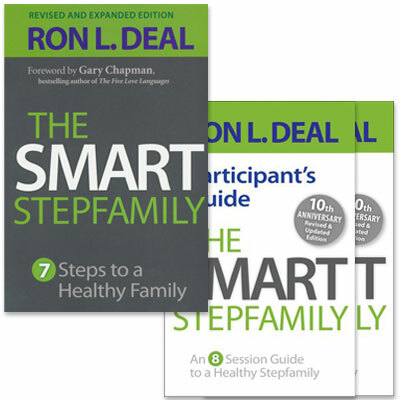 This set includes The Smart Stepfamily book and two Participant's Guides. Through eight engaging sessions, you'll learn useable solutions for everyday living and glean valuable insight and practical tips for becoming a smart stpfamily. Ideal for small groups, premarital counseling, or personal study.